Smets and Bauwer had previously played in the pop-rock formation Pebbles, while Chitschenko came from the jazz-oriented Mad Curry. 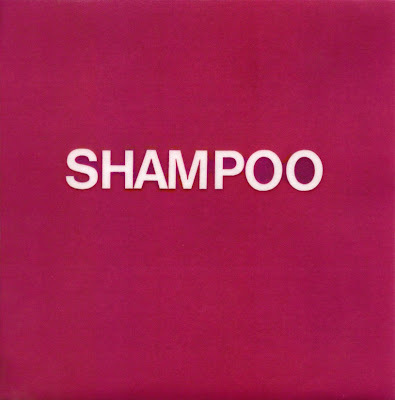 All tracks on the Shampoo album were composed by Mets, Chitschenko and Cel De Cauwer. The album has some historical interest due to its unusual mixture of harmony pop (a la The Beatles and the first Argent album) and brassy jazz-rock (similar to Chicago and Colosseum). Interestingly, some very short fragments of the album predated the chamber rock of Univers Zero, indicating that their unique vision still had some roots in the general Belgian rock scene of the time. Shampoo's curious mixture fits in well in the jigsaw of Belgian rock between Wallace Collection, Waterloo, Placebo, Arkham and Pazop. Some years later this scene developed into great bands such as Abraxis, Cos and, most importantly, Univers Zero.